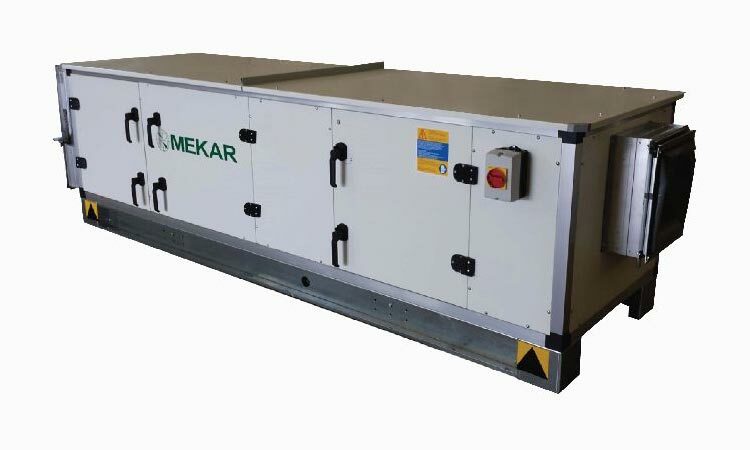 Mekar ecology units are precisely designed for commercial kitchen to control the environmental emission generated from the kitchen extract system. 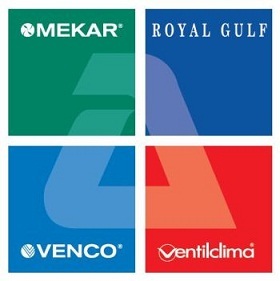 Integrated components like mechanical filters, electrostatic precipitator and activated carbon filters efficiently eliminate the smoke, grease particle and odour from the kitchen exhaust before the air is exhausted to the environment. Auto Wash System Not Required.